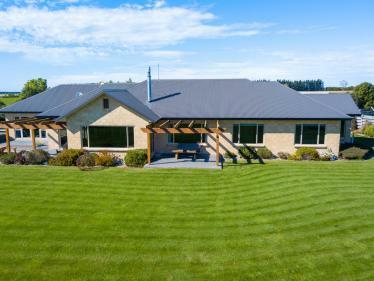 A 7 hectare property only 4kms from Rakaia. Templeton Silt Loam soils. 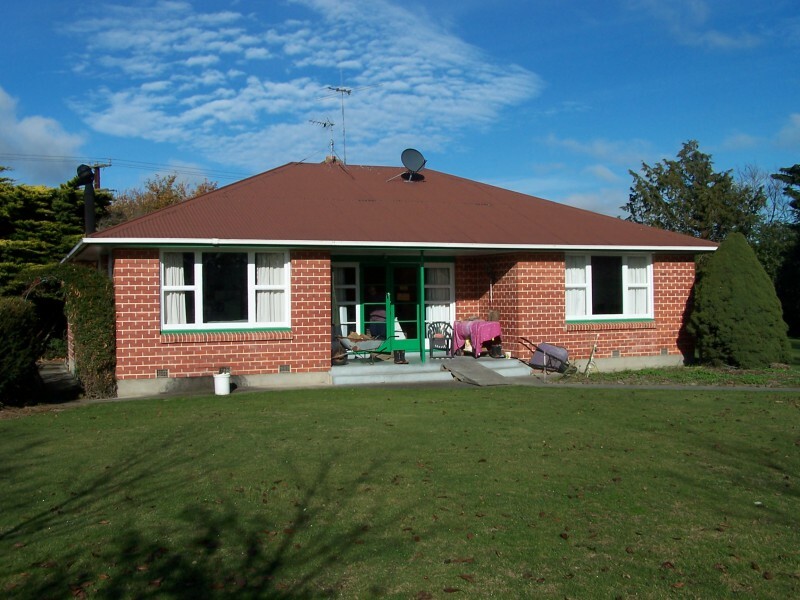 Comfortable three bedroom home plus garaging. Two four bay open sheds. 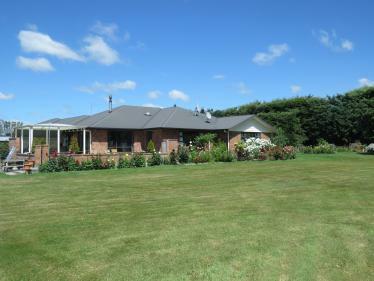 Property subdivided into two main paddocks. Fertile soils and location give opportunities. CHATTELS Stove | Fixed floor coverings | Blinds | Curtains | Light fittings | All Pumps Motors Hoses and Accessories for all the water supply. Security Lighting. TV Aerial. Smoke Detectors.